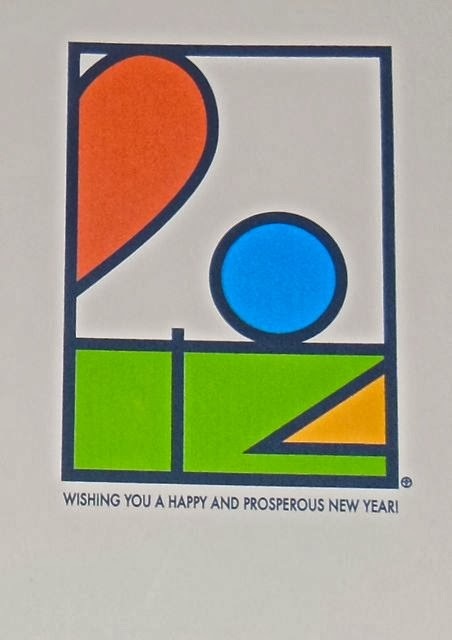 Dot's Rainbow: Happy New Year! 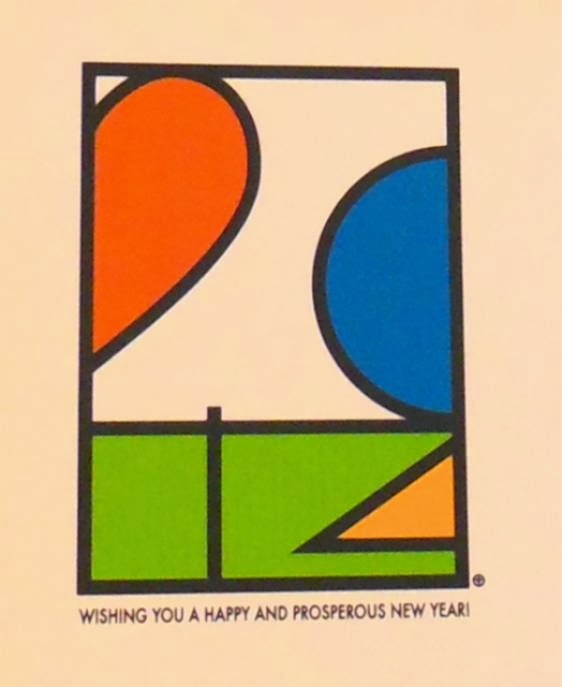 I had fun making a few New Year cards using Adobe Illustrator. The challenge was to make them 'mine' and not too commercial....Oh well, these are the results: I used heavy letterpress paper.